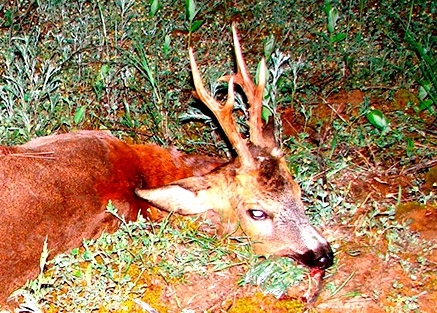 We are able to offer some great hunting packages for this unique little trophy deer at very reasonable prices. Hunting can be done at any time during the open season but the best time to hunt is during the rut July/August when the bucks are susceptible to a doe call. 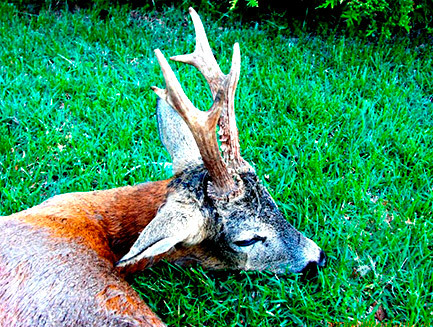 Hunting is mainly done from a vehicle to cover more ground and once a good trophy buck is spotted then a stalk is planned. 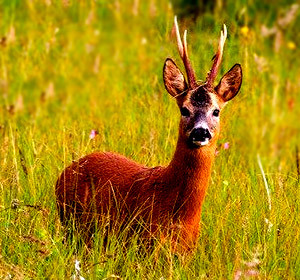 Most roedeer are found in cultivated fields close to the forest edge or some kind of cover that they can hide and bed in. Our outfitter is highly experienced in finding and evaluating trophy potential of roebuck and it’s not uncommon to harvest 3 to 4 good trophies per day. This hunt is 4 nights and 3 full days hunting. You simply fly into Budapest international airport where you will clear your rifle through customs (very simple procedure) and pay a small license fee. Once you come out of customs you will be met by the outfitter and taken by vehicle to the hunting area around 3 hours’ drive. Budapest is easily accessible through most European cities having daily flights. Once you have cleared customs here you can travel through any other EU country without having to apply for another firearm license. You will be staying in comfortable hunting lodges or small country hotels where all meals are provided including drinks (alcohol extra). Plan for a normal 3 day hunt, there is no camping out so you won’t need a sleeping bag or any other gear for camping. Comfortable boots, binoculars, cammo hunting clothes, a warm jacket for morning and evening, headlamp or torch, camera and personal gear. 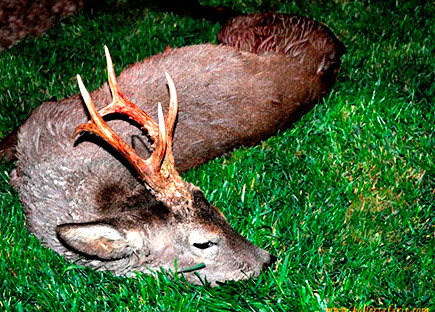 Remember this hunt is in the European late summer some lightweight hunting gear would be advisable. Accommodation in hunting lodges and hotels for duration of hunt. All transport within the hunting area. 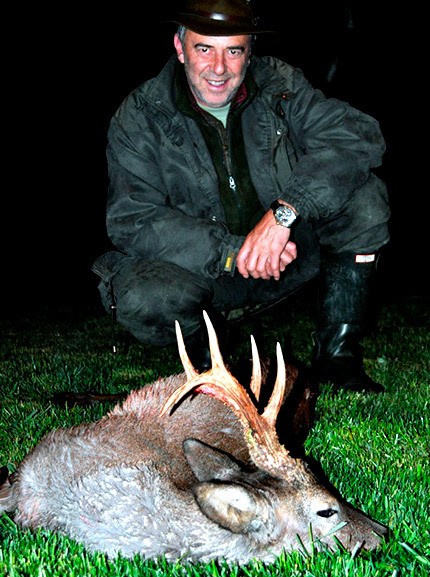 Trophy fee for 4 roebuck 300-350 grams. Transport of trophies to taxidermist. 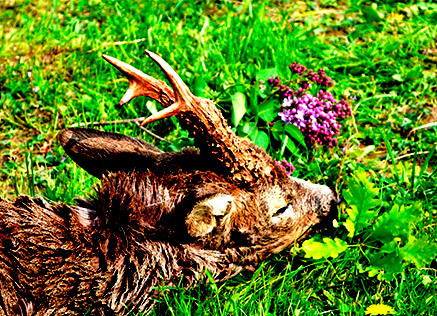 Accommodation prior to and after the hunt. 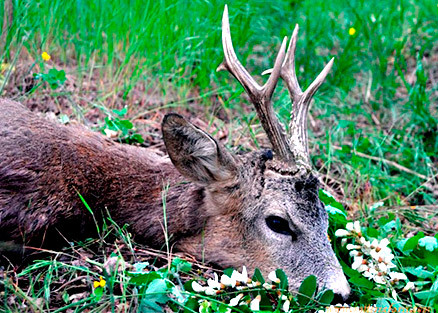 Whilst all reasonable care will be taken during your stay, hunting is a potentially hazardous pursuit and your guide or his staff will not be held responsible for loss or injury that may occur. 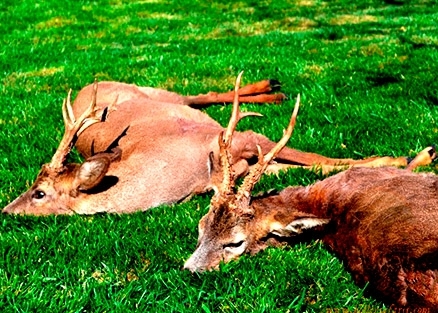 We strongly advise all our hunters to arrange adequate insurance prior to leaving your home. 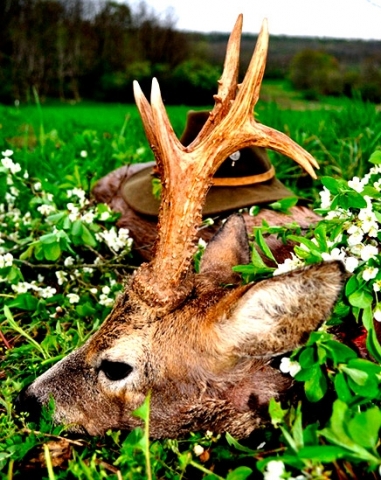 All our hunters will be supplied with our Terms and Conditions and Indemnity Forms prior to the hunt commencement. 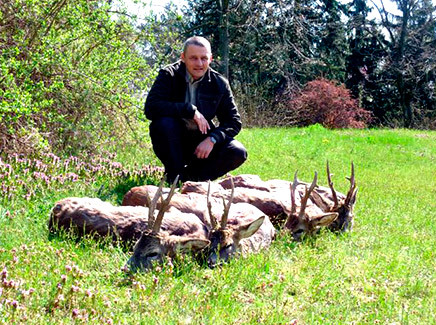 This is a great hunt for a beautiful small deer that weighs around 20 kg but has very interesting antlers. 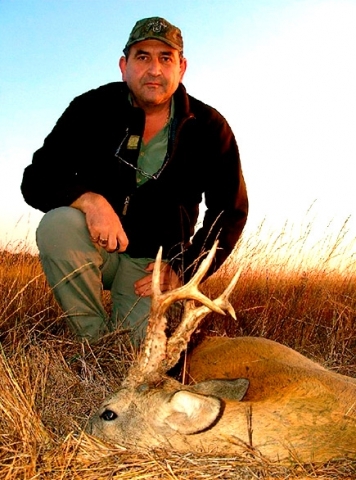 This hunt is budget hunt that would suit a hunter traveling overseas for the first time with a generous bag limit of 4 trophy bucks And the possibility to add on a European wild boar and mouflon ram hunt to this package. For current prices on all our hunts please fill in the details below. Please note that access to many International hunting grounds may require aerial and/or unusual forms of ground transportation such as snowmobiles etc. These forms of transport can be susceptible to the effects of extreme and unforeseeable weather shifts. Hunters are therefore advised to factor in some time flexibility to allow for unforeseen events. Please submit this form for our latest pricelist and quarterly newsletter. Your Details are safe with us. We hate spam as well!